Home→Best Cages for Dwarf Hamsters→What is a Fancy Russian Dwarf Hamster? What is a Fancy Russian Dwarf Hamster? The name “Fancy Russian Dwarf Hamster” comes from Pet stores around the world. Russian dwarf hamsters are one of the most popular dwarf hamster pets worldwide and are becoming more popular as pets for children and young adults. 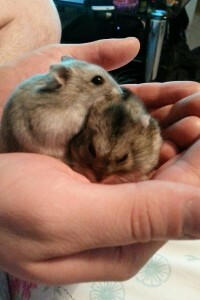 What is the Difference Between Fancy Russian Dwarf Hamsters & Normal? A Fancy Russian dwarf hamster is basically a Russian dwarf hamster that has a different fur pattern, colour and different feature to Campbell’s Russian dwarfs and Winter Whites. Fancy Russian dwarf hamsters are normally hybrids (mix between Campbell’s & Winter White hamsters). Fancy’s are roughly the same price but sometimes more than normal Russian dwarf hamsters and can be bought from big brand pet stores. If you are looking to buy Campbell’s or Winter whites, individual breeders are the best place to get them and they generally are harder to find because rare and hard to obtain. What Do Fancy Russian Dwarf Hamsters Eat, Need & Play With? Fancy dwarf hamsters just like any dwarf hamster eat the muesli, nuts, seeds, fruit, vegetables and dried mill worms. They enjoy a balanced diet and prefer to eat nuts that are higher in fat like sunflower seeds. In terms of environment, they need a large dwarf hamster cage, bedding and accessories to play with. Being nocturnal, they awaken at night and sleep within the day only waking up to get foods every few hours. They love running in a wheel and this is a great way to help them burn of energy. A better option for your dwarf hamster is the Flying Saucer. Learn more about it here. Along with a loving owner they will also need fresh water at all times, a cage clean out every 4-7 days and handling once a day to build up a strong relationship with your hamster. Why Buy A Fancy Russian Dwarf? 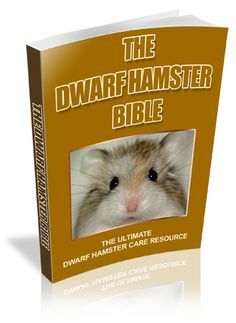 Dwarf hamsters are great pets to have and require hardly any maintenance. They look after them selves and love human attention once tamed. They make great pets for children but better for young adults and adults. 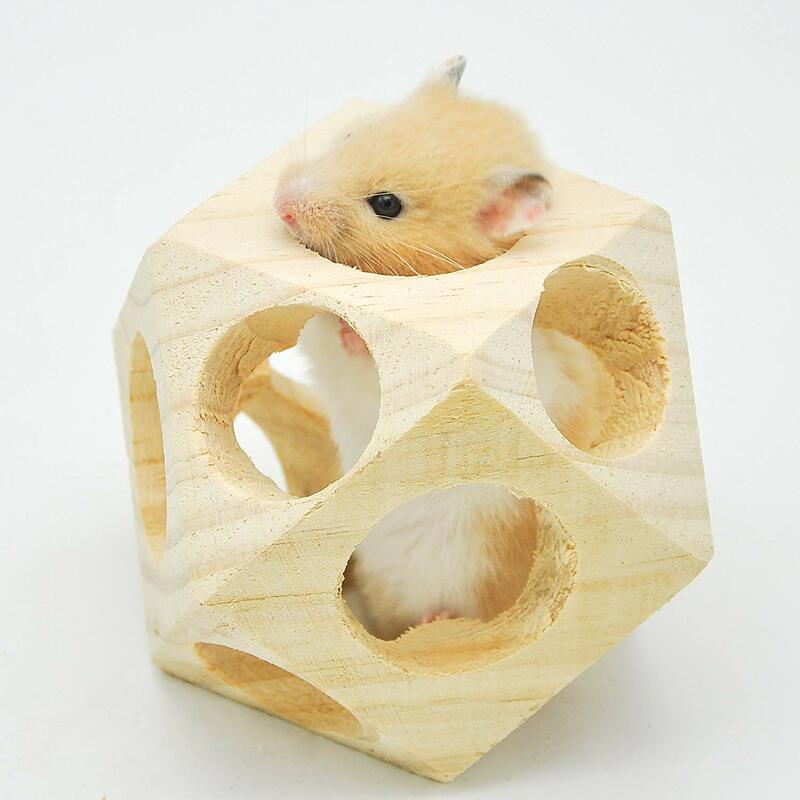 If you decided to buy one or have one already, RussianDwarfHamster.Org will always be here to help you with any problems, questions or queries. My first ever hamster was a grey fancy Russian dwarf named Gizmo. He was so cool, if anyone other then me stuck their hand by the cage he’d smack them, not bite, but smack. It was hilarious.